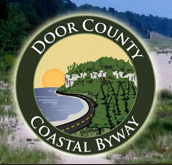 The Paper Discovery Center is located at 425 West Water Street, Appleton, Wisconsin 54911. The Paper Discovery Center invites you to explore the world of paper through exhibits, interactive activities, hands-on interpretive displays, and a opportunity to make your own piece of paper in our Purdy-Weissenborn Paper Lab. 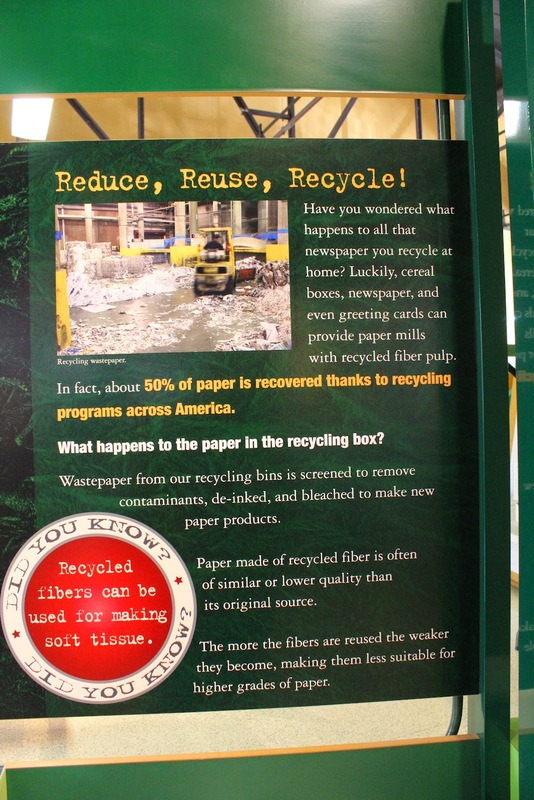 On December 19, 2014, I had the opportunity to visit the Paper Discovery Center in Appleton, Wisconsin. The place is amazing! 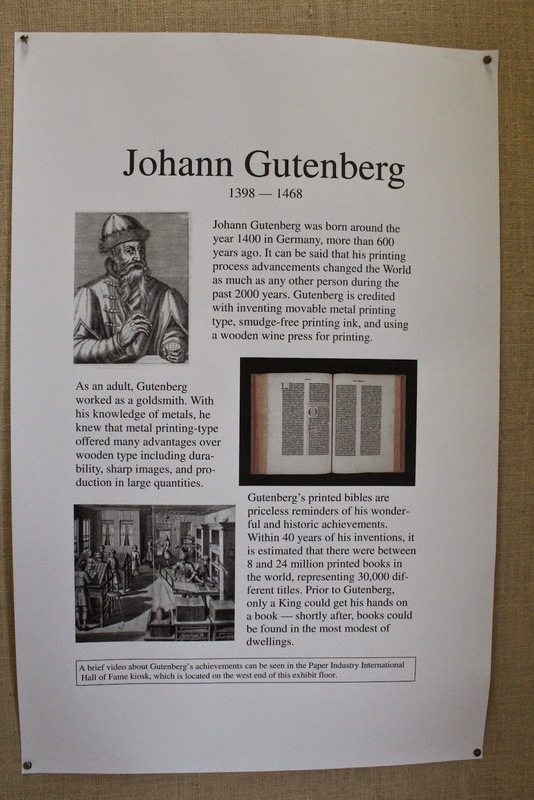 Start your visit with an informative video about the history of papermaking. The walking tour incorporates interpretive signs filled with photos and interesting content, models of papermaking machinery, artwork from Lawrence University Artist-in-Residence Thomas Dietrich (1912-1998), and a giant pair of tissue-holding hands that greet you with a robust sneeze. Use your mobile phone at stops along the way to access an audio tour (or listen to the tour online, before or after your visit). At the end of the tour, meet with a docent at the Purdy-Weissenborn Paper Lab to make your own piece of paper using scraps of newsprint, colored paper, water, and a counter-top blender. This was a blast! 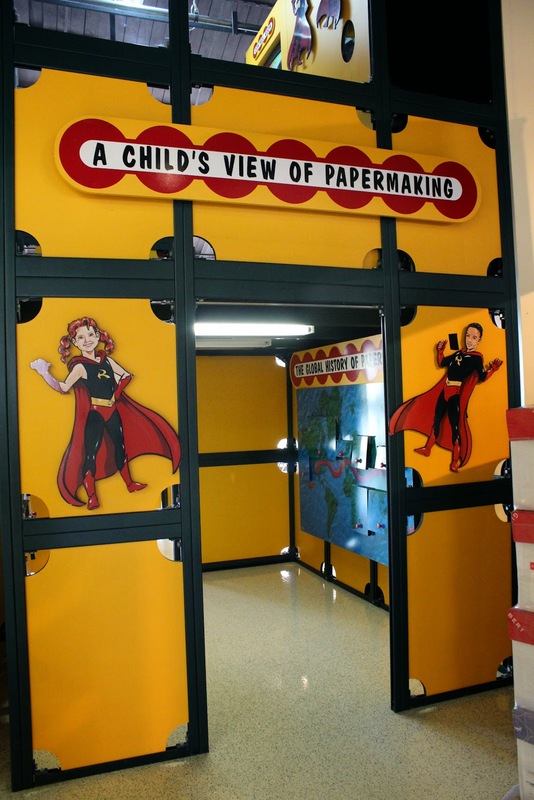 The entrance to the Paper Discovery Center. I learned from the docent that now about 70% of paper is recovered! 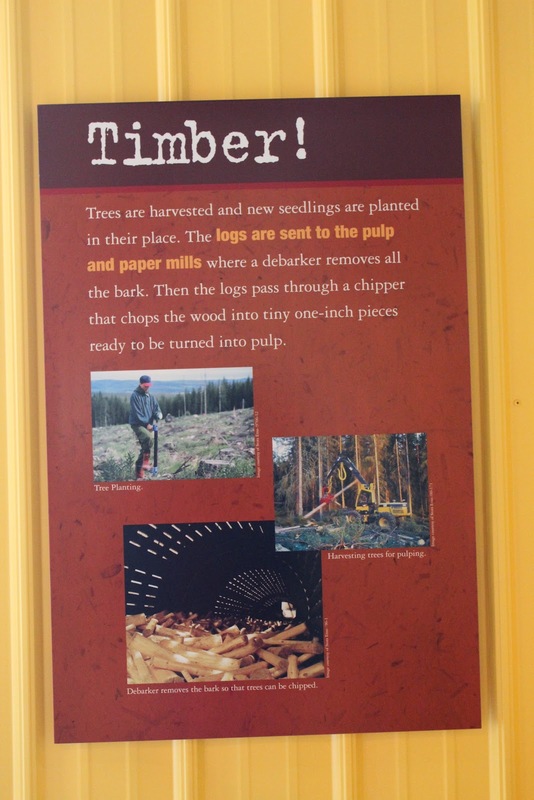 Good news for trees, and makes me feel much better about using paper products. This is so cool! Push the green button, and the machine operates! from the days when projects were printed one page at a time. There are several papermaking machine models throughout the Center. The above plaque refers to the model below. A Child's View of Papermaking . 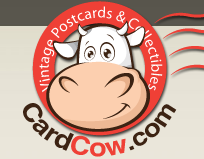 . .
all designed to intrigue and educate young minds. 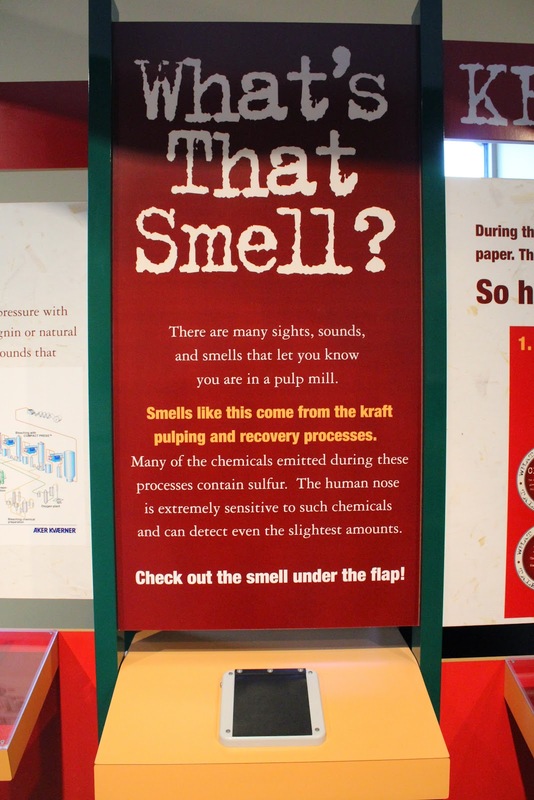 These two exhibits are inside the "A Child's View of Papermaking" room. Children lift the doors to learn about paper and papermaking. help us control the spread of germs and diseases." and giant sneezes greet you! It's hysterical! The sign below is on the other side, inside the cupped hands. the Paper Discovery Center in Appleton!